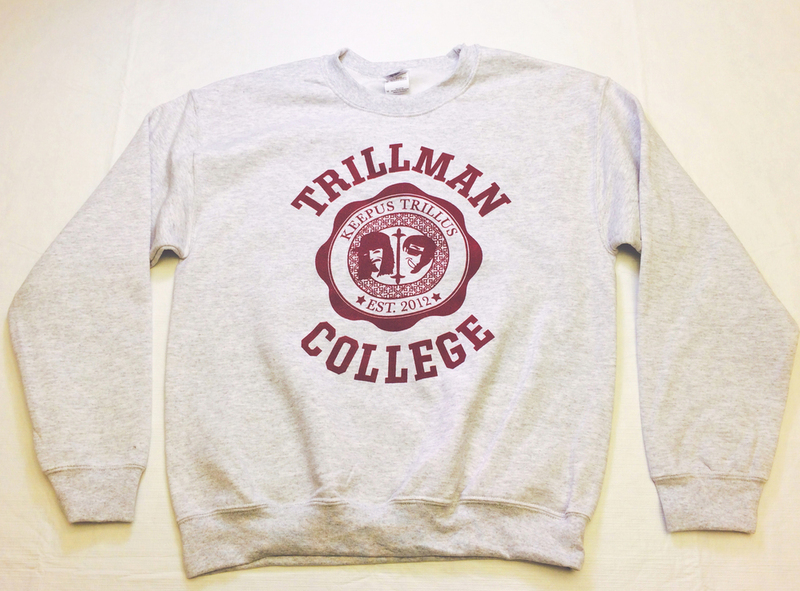 The name/basis for the brand is a fictional school named Trillman College. The school name is a play off of Hillman College from the tv shows 'A Cosby Show' and 'A Different World.' In case you want to fully understand the logic behind Trillman College, take a quick visit here and here.